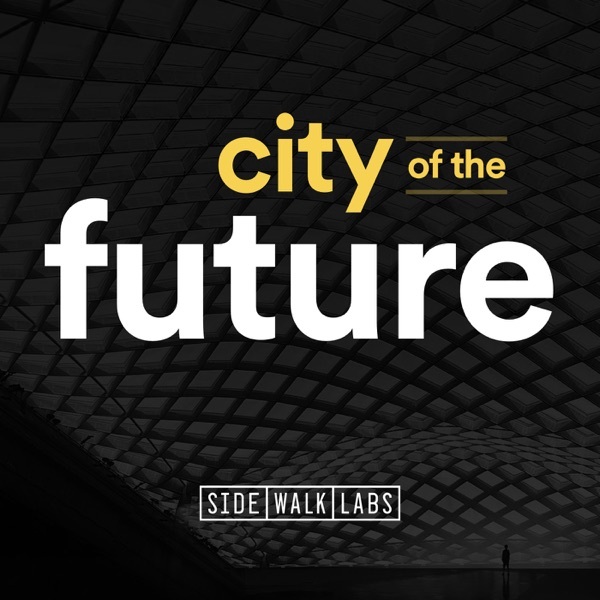 Discover City of the Future City of the Future - Coming Soon! City of the Future is a podcast from Sidewalk Labs that will explore the innovations and ideas set to transform our cities. Coming soon!